For all photographers who have a job in real estate industry, appreciate their time, we prepared a special offer. 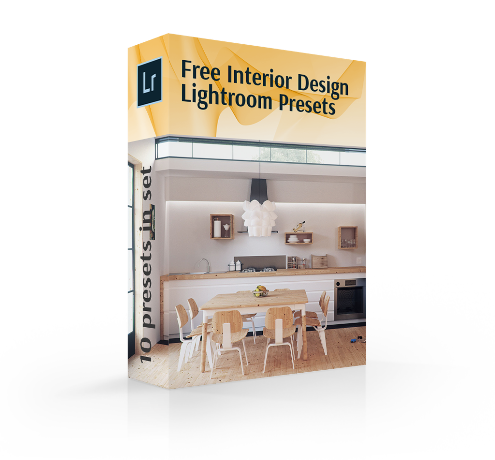 This is a bundle of free Lightroom presets for interior photography for producing a brilliant picture of rooms, apartments, cafes, restaurants, it's very fast to install into your PC as well as changing the settings. 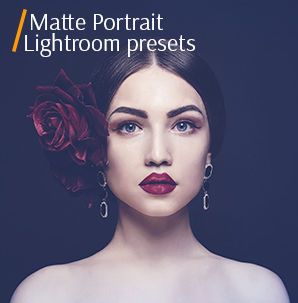 All Lightroom presets from this bundle are designed for interior pictures to make them amazing by adopting elementary standard settings just as noise reduction or color balance, likewise coloring. 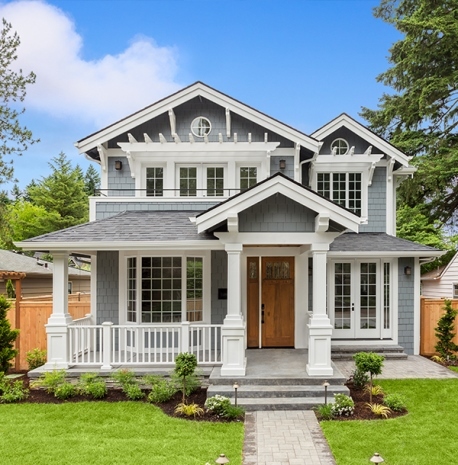 Are you new to property photography? Or are you a professional with established requirements for own work? These free presets for Lightroom 6, 5, 4 and CC will satisfy everyone, and your customer or agent will be impressed with the outcomes you have done. 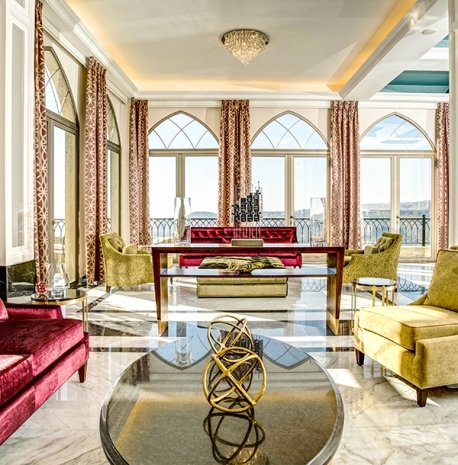 Try Lightroom interior design presets and exhausting work will turn into the part of the past. 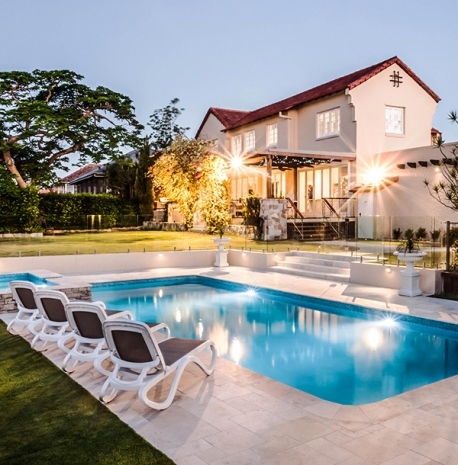 This collection of 10 best Lightroom presets for interior photography is designed specifically to improve the photos for your websites of hotels or catering establishments, as well as realtor sites. LR Preset #1 "White Balance"
LR Preset #3 "Soft HDR"
LR Preset #4 "Remove Yellow Hues"
LR Preset #7 "Bright Shadows"
LR Preset #8 "HDR Medium"
LR Preset #9 "Remove Highlights"
LR Preset #10 "White Bath"
Do you work with the interior design daily and face definite problems of editing the photos? This collection of interior photography Lightroom presets was developed specially for you. It is made for home interior or for collections of images of restaurants, cafes, bars, nightclubs, offices or other interiors. Our free pack helps to remove excessive darkness or add brightness, warm shades to the room or dazzle to the interior. Free Interior Design Lr Preset #1 "White Balance"
This preset was taken from "Interior Photography "
This Adobe Lightroom real estate preset will help you in adding the shade of natural light. Make a warm home atmosphere having applied this preset. Adobe Lr Preset Free #2 "Brightening"
It's extremely uncomplicated to lighten the photo of the interior and remove the bleakness. 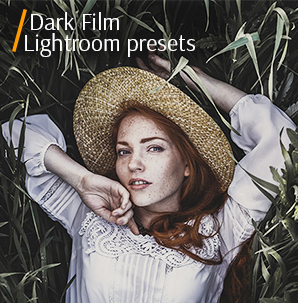 Your works shine with the best Lightroom presets for interior photography! Interior Design Lightroom Preset #3 "Soft HDR"
It slightly improves the photos, without changing their shades or colors, works quite gently. This preset is one of the best interior design Lightroom presets free for use in photos with lots of various small items or details. Be careful when using it, since this preset increases the sharpness at the edges. Interior Design Lightroom Preset Free #4 "Remove Yellow Hues"
Sometimes due to incorrect lighting during the photo session, the picture can be slightly yellowish, with the effect of "antiquity". It's easy to fix and return photos to natural, vivid and rich colors using this Lightroom preset for interior photography. Free Interior Design Lightroom Presets #5 "Saturation"
With this LR preset it's very easy to get rid of the effect of too much sharpness on the borders. It adds a noble coolish shade and makes the white color clear. Lightroom Preset Free #6 "Sharpening"
It will make the colors in the photo pop and also add extra brightness and clarity to the image. Lightroom Presets Interior Design #7 "Bright Shadows"
Shadows in the interior photos shouldn’t look ordinary and flat. This preset will make your image shine, add brightness, mystery effect, and the shadows will become slightly blurry. Interior Design Lr Presets Free #8 "HDR Medium"
Just imagine that the most boring photo can be developed into incredibly atmospheric and extremely impressive without any superfluous skills and software. Use this one to beautify the image with a perfect color tone as well as increasing the sharpness. Free Lightroom Presets Interior Design #9 "Remove Highlights"
These Lightroom presets interior design can come up for a whole range of completely different photos. 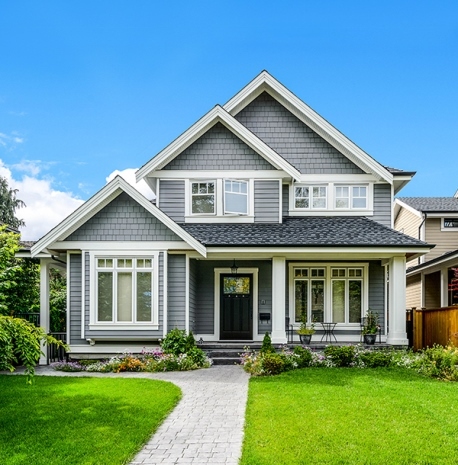 Making a certain effect with the help of standard Lightroom settings for real estate photography – clarification and contrast – it makes the most ordinary photo incredibly attractive. Lightroom Interior Design Presets #10 "White Bath"
It illuminates the picture. The elements of the photo become more emphasized, the shades are cooler, the image becomes more highlighted. All free interior design Lightroom presets were designed under the strict guidance of experts specially for the purpose of producing commercial pictures of interiors. 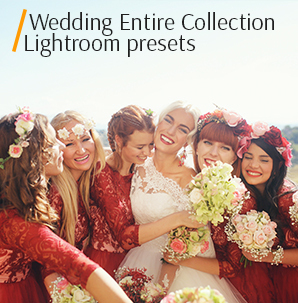 The excellence of the final work options will grow according to the usage of these free Lightroom presets for interior photography. Each preset was developed by professional experts of Adobe LR in order to suit a variety of photos and the types of equipment by which the photos were taken. Our team always specifies that not all interior photography Lightroom presets are suitable for each photo, but don’t forget and don’t be afraid to experiment with the settings.